Today is a day of remembrance. A day to be thankful for the freedoms that we have. A day to know that we will stand up to terrorism. 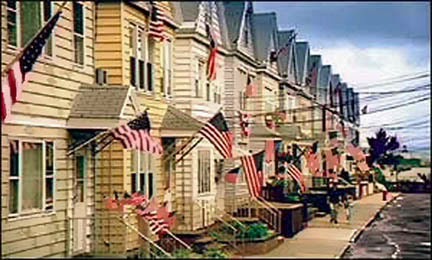 A day that I will never forget how many flags flew on the houses after the towers fell, after the Pentagon was damaged and the plane crashed that was meant for its target but taken down by those brave passengers, to show that WE ARE PROUD AMERICANS and we will not be silenced! We will not be brought down. We will mourn though for those lost. 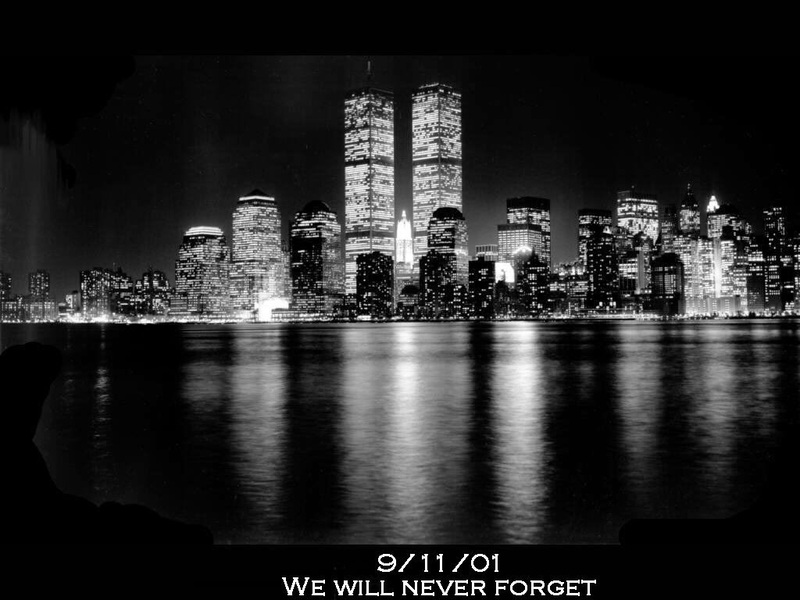 We will pray for the families still affected and we will never forget this day. Much like its predecessor Pearl Harbor this is a day that will always be remembered, even the smallest detail will be remembered. And it is our duty to teach our children and to help them remember and honor the memories and this day. I wrote this on Facebook but thought I should do it here as well. I was eating breakfast with my roommates at Denny's and we were told by our server to come see the TV because a plane just went in to one of the Towers. We rushed home and watched both towers fall. All of us in shock about what happened and what was going to happen next. Then later that day, I still had to go to Marching Band practice. Coach sat us down to talk about what happened and having a moment of silence for all affected. During the moment of silence F-16's flew over head, freaking us all out silently since planes were not allowed to fly. It is amazing how one day can leave such a clear impression on you. Praying for the families of those who were lost and for those affected by this day 13 years ago.